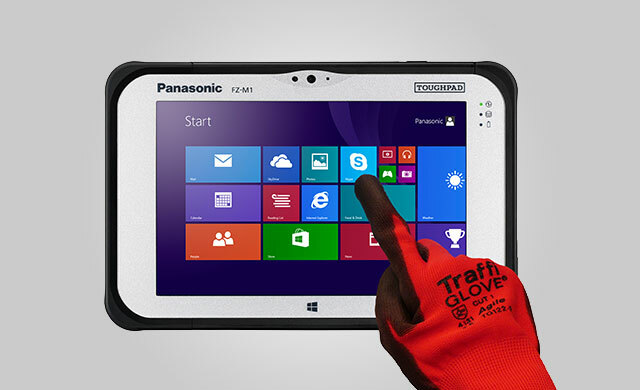 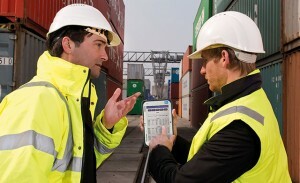 Panasonic Toughpad FZ-G1 is the ideal rugged tablet for the moving operative staff. The capacitive full-HD display, with the latest IPS technology, the multi-touch support, the Digitizer pen and the configurable port make this Windows 8.1 tablet suitable for reading documents and seeing HD pictures under any weather condition. 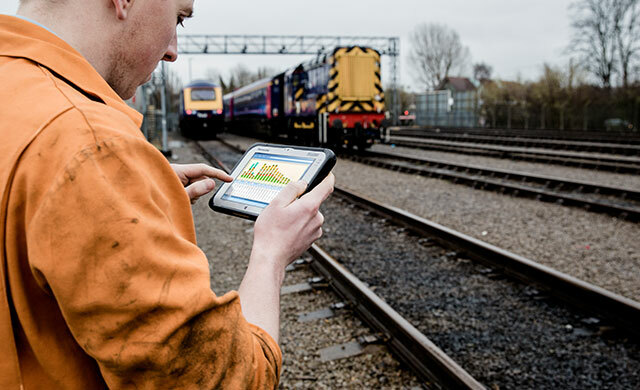 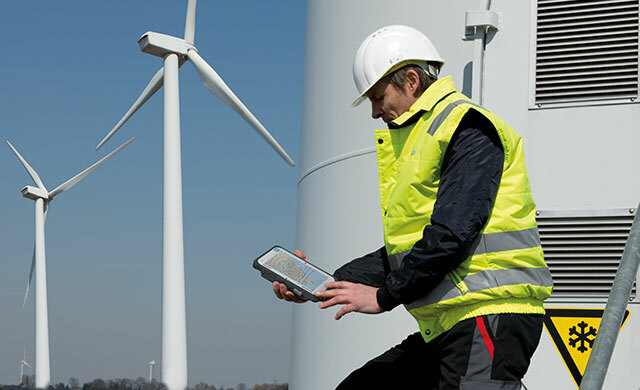 Thanks to Atex zone 2 certification, rugged tablet FZ-G1 could be used safely, in any oil or gas industry at the risk of explosions.